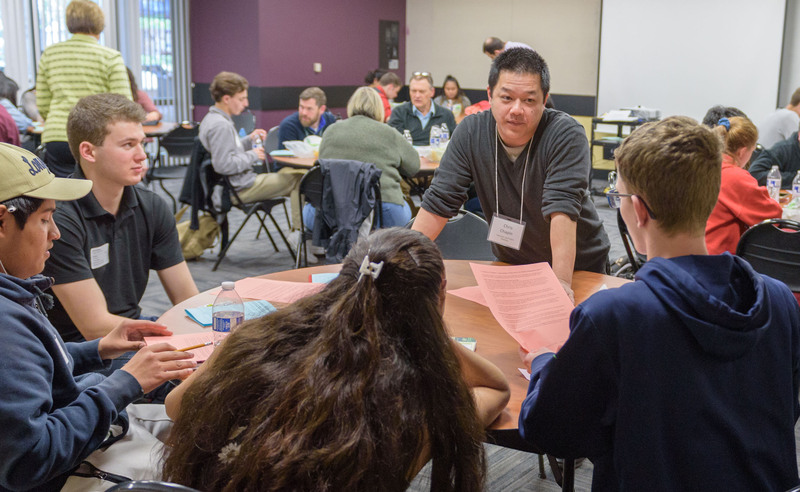 Over 325 students from 17 Oregon schools participated in the 37th Annual Law Day Conference for High School Students, held at Portland State University. These students chose to attend four of the fifteen workshops led by civic, community, and legal experts and professionals. Also joining the event were members of the Oregon State Champion Mock Trial team from St. Mary’s academy. 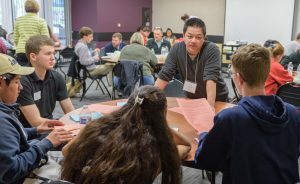 Conference topics included Cyberbullying and the First Amendment, Fake News and Alternative Facts, Border Walls and Mass Deportation, Careers in the Law, Community and Civic Activism, Human Trafficking, the Death Penalty, and racial, gender, and sexual orientation rights and discrimination. Students came away from the event more informed and inspired about important civic, political, and legal issues of our time.